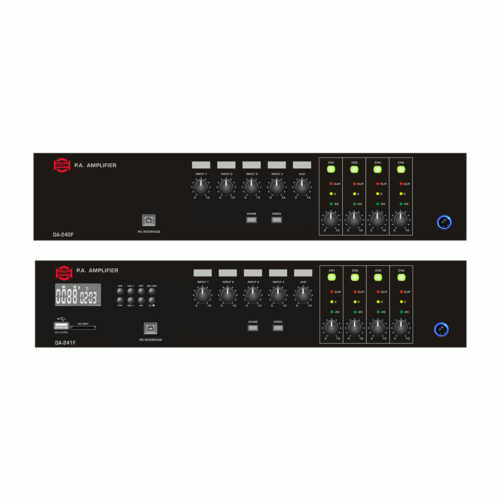 AH150.4, AH300.4 and AH500.4 are compact, light and powerful high voltage Class-D amplifiers dedicated to fixed installations. 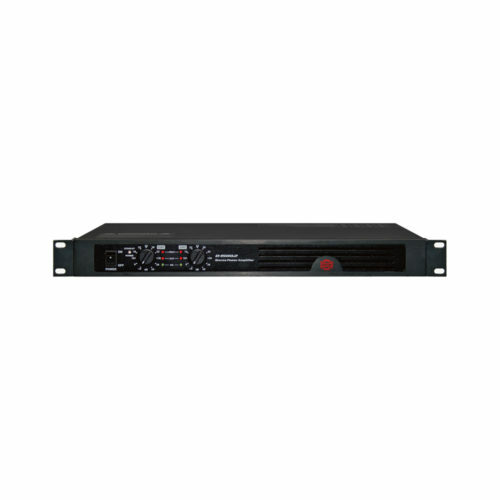 They respectively deliver 150W x 4, 300W x 4 and 480W x 4 on 70V/100V line. 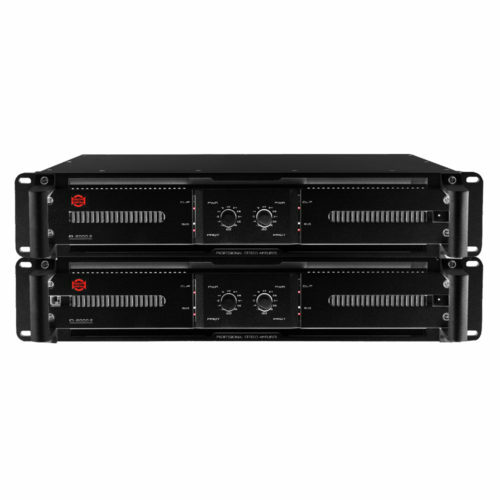 AH150.4, AH300.4 and AH500.4 are compact, light and powerful high voltage Class-D amplifiers dedicated to fixed installations. 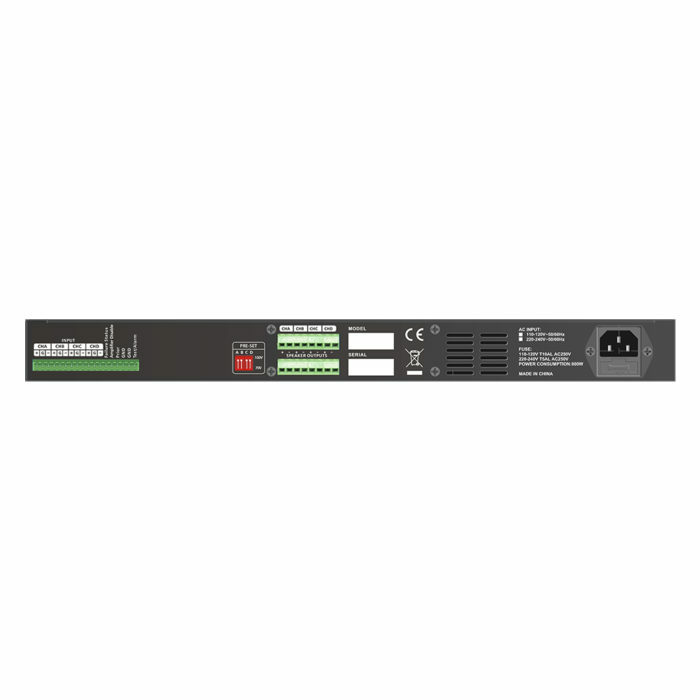 They respectively deliver 150W x 4, 300W x 4 and 480W x 4 on 70V/100V line. At request they can be equipped with PFC or AVS (Automatic Voltage Switch) and ErP (Energy related Product) power supply. Other options are available at request like Dante Ultimo and DSP. 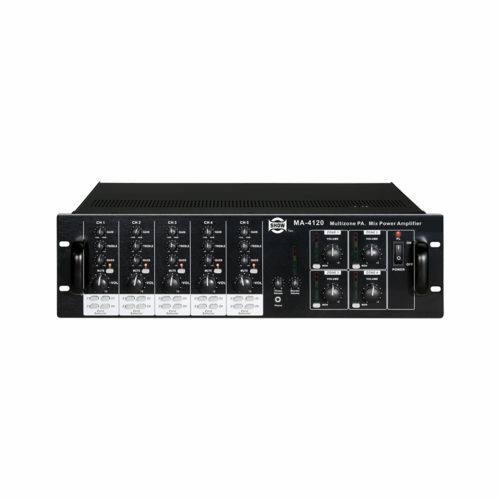 All amplifiers feature warning information and commands, like Failure Status, Amplifier Disable, Prior and Rest Alarm for easy reporting and servicing. Protections Full short circuit, open circuit, thermal, ultrasonic, and RF protection stable into reactive or mismatched loads, turn ON/OFF, muting, tried crowbar.